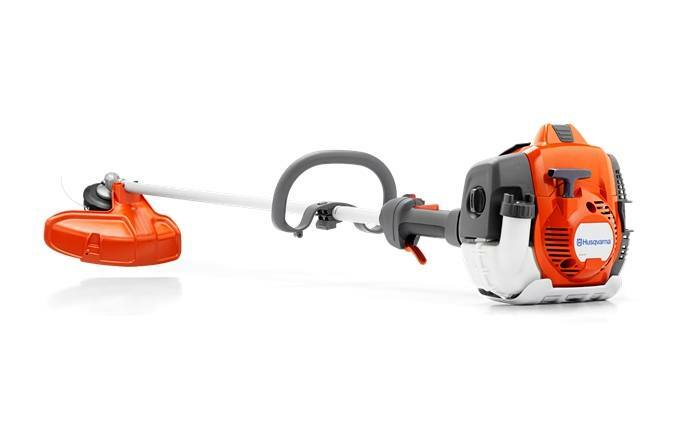 Powerful trimmer with bevel gear that can withstand high torques. The machine has a robust construction with durable components and is easy to maintain - all to give you trouble-free use. The patented X-Torq engine gives you more power and less fuel consumption and exhaust emissions compared to a conventional engine.